Don't let those crazy bugs ruin our oceans! The bugs are back! From the creators of Cosmic Bugs comes another thrilling challenge of wits and reflexes. 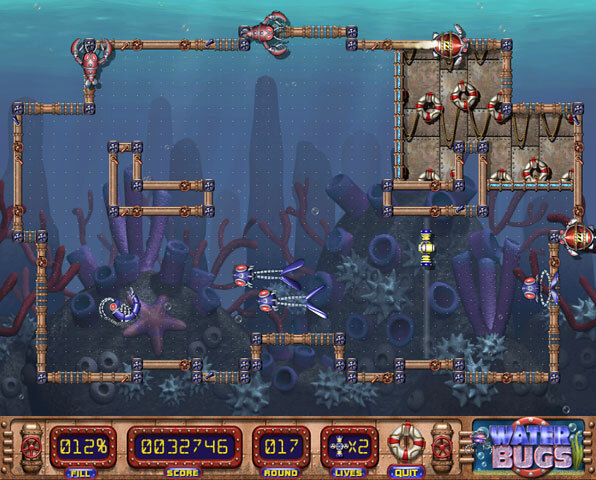 Crazy bugs have crash landed in the oceans and it's up to you to stop their destructive path through over 500 levels. Draw lines through strange shapes to trap the bugs, fill up the screen, and save the day. 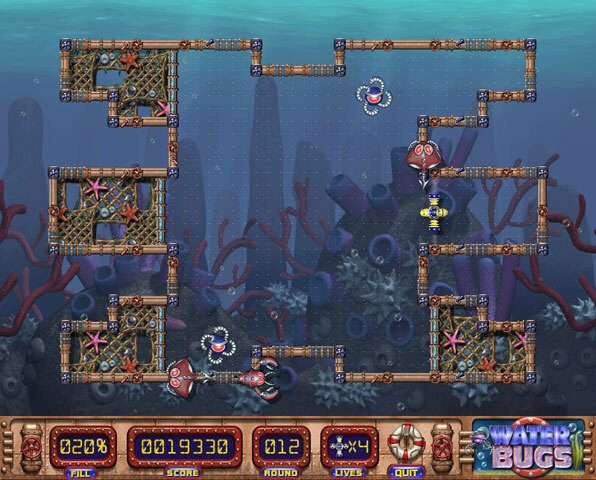 Gorgeous undersea graphics highlight this exciting adventure. Battle the bugs, today! Over 599 levels of action!